Welcome to East Carolina Velo Cycling Club! We are based in Greenville, NC. and interested in all things concerning the sport of cycling. Club members organize and lead rides to help promote fitness and social awareness. The club organizes group trips to area races, mountain bike rides, and centuries. We encourage all members to participate in cycling related events. We are a club of volunteers so please think about how you can help and do so often. Please join us at this family friendly race series. The level of competition present has really grown in recent years!! Make your voice heard for better walking and bicycling connections in our communities!! 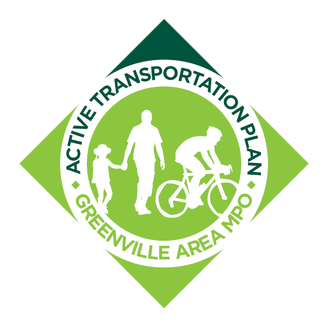 A plan is currently underway, now through the spring of 2017, covering the Greenville Urban Area MPO, which includes the City of Greenville, the Towns of Winterville and Ayden, the Village of Simpson, and surrounding areas of Pitt County. Project planners are seeking input from the public. Check out the routes here. Simple suggestions for safe paceline riding. See Weekly Rides for more info and ride contacts.